Award as an Outstanding Supplier for Excellent Perfomer from Captain Tractor & Tafe Tractor. 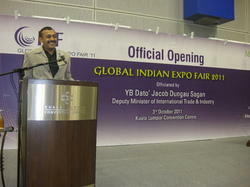 Participated in Auto – Gujarat in Malaysia. 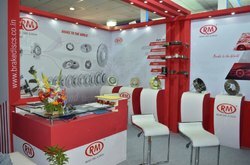 We have participated at ACMA - AUTOMECHANIKA (India). 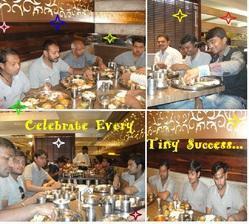 Complete Production Target - All Staff Member Taken Lunch At The Grand Thakar.